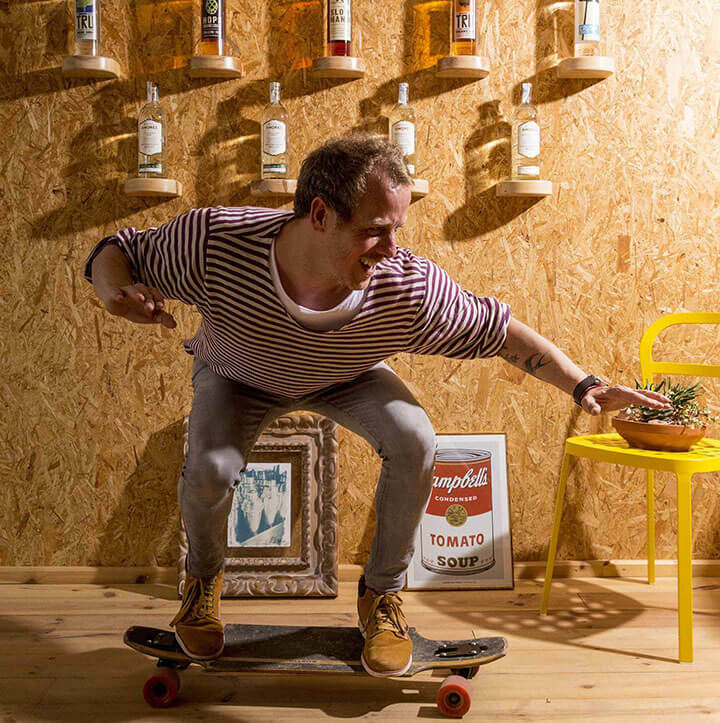 My Organic Spirits is an Ibiza-based company that was born in 2013 out of the ‘necessity’ to bring Mezcal Amores—the crowning glory of all their imported spirits—to Spain. The head of this innovative venture is Bernat Tatjer who, along with his three partners, María Sánchez, Chanel Debergé, and Anthony Middleton, have decided to embark upon importing organic spirits. The ‘organic’ element of these alcoholic drinks comes from the fact that only premium ingredients, without traces of pesticides or chemicals, are used in their production. Bernat says that the difference between his products and conventional brands is clear and that, as long as they are consumed in moderation, the after-effects of these spirits are much milder. ‘You’ll wake up the following morning feeling fine,’ he says. However, it is more than just the ingredients in the spirits that makes them special. The production process itself, which is based on traditional methods and is environmentally friendly, makes each one of the drinks in the My Organic Spirits portfolio unique. 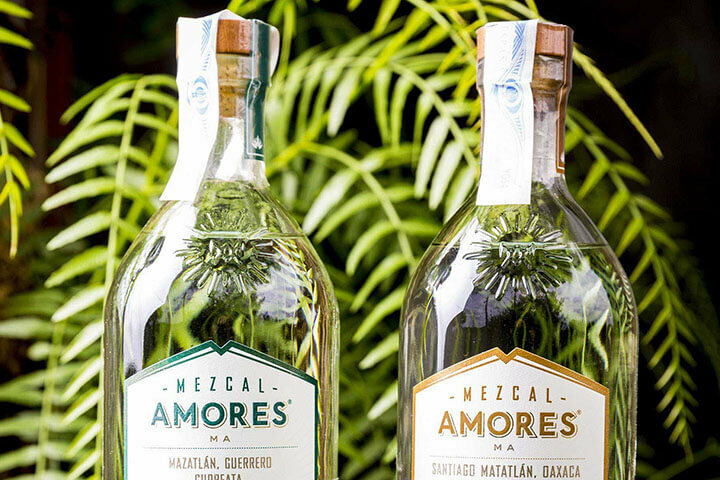 To better understand the company’s philosophy, it is worth focusing on their benchmark brand—Mezcal Amores—which is ‘a product made with love.’ Currently, the company collaborates with various mescal experts based in Oaxaca (Espadín), a Mexican state with some of the strongest tradition of mescal production, as well as in other states, such as Guerrero (Cupreata) or Durango (Cenizo), among others. Alongside making mescal, the company is very socially and environmentally aware. They pay all of their farmers fairly—a lot more than the area’s average wage—and part of their profits go to social projects that directly benefit the rural community linked to the production of this wonderful agave distillate with more than 2.000 years of history. For each agave plant used in production, Amores plants another ten, ensuring the sustainability of the project. 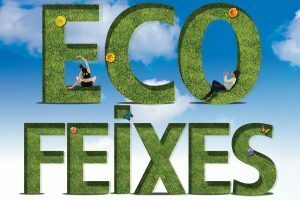 My Organic Spirits shares this ethos, and saw Ibiza as the best possible location to showcase its products to Spain and the rest of Europe. With this philosophy in mind, Bernat and his partners have travelled the world in search of spirits that meet all of their requirements, in order to be added to their portfolio of products. 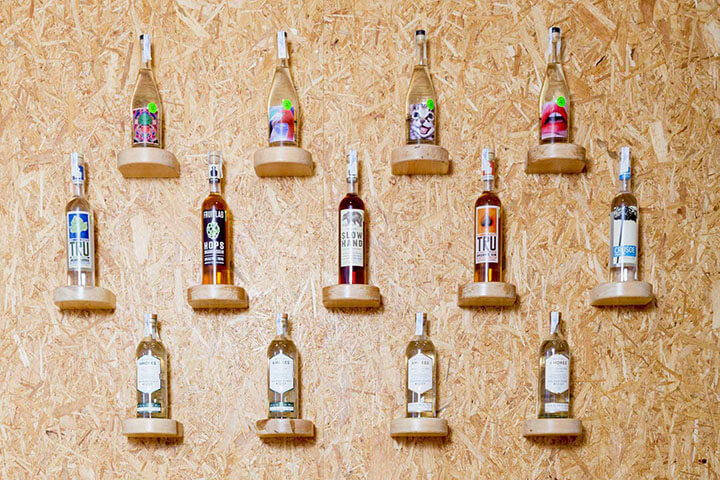 As well as Mezcal Amores and Mezcal Verde (Mexico), their collection of spirits includes spelt rums, whiskies, gins and vodkas from The Stillery’s First (Germany), Maria Pascuala tequila (Mexico), and Mondino-Amaro liqueur (Germany), made in the foothills of the Bavarian Alps according to an original Italian recipe. All of these products meet the high standards set by this young company, which is aiming to become ‘the biggest name in importing organic spirits.’ It is a slow process and it is worth remembering that My Organic Spirits is not looking ‘to sell mass-market products, as this would go against our philosophy,’ Bernat highlights. When they find a new product that they can tailor to their needs, the team travel to where it is produced to monitor the entire production process and certify whether it could actually join their portfolio. At the time of the interview, they were working with a very rare and 100% organic sparkling sake produced in a small factory in Japan. The team behind My Organic Spirits leave nothing to chance and focus on every little detail. As Bernat passionately explains, they look for ‘a complete product.’ ‘We rely upon experience,’ he says, which is why they work widely with the best bartenders and most prestigious chefs to introduce their products. ‘We’ve had enough of the usual alcohol ads. We don’t like today’s marketing strategies, which we think are completely out-dated,’ and it is for this reason that they organise events, focused on their drinks, which set the standard and the trend to follow. Some photos and videos of these events can be found on their website myorganicspirits.com, which reflect the innovative spirit that they want to convey. ‘Cooking in motion’ by chef Sebastian Mazzola is one of these events in which gourmet cuisine was teamed up with Mezcal Amores to create a perfect synergy. 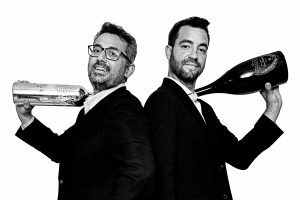 The knowledge that Bernat and his partners have has prompted high-end restaurants such as Heart Ibiza and Can Domo to take a chance on their products. Sonar (Barcelona) was the backdrop of one of their cutting-edge events. 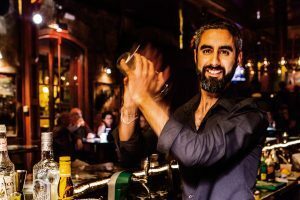 In addition, chefs like Boris Buono from Ibiza Food Studio, and Sebastian Mazzola, mentioned above, have backed Mezcal Amores and worked closely with the My Organic Spirits team. 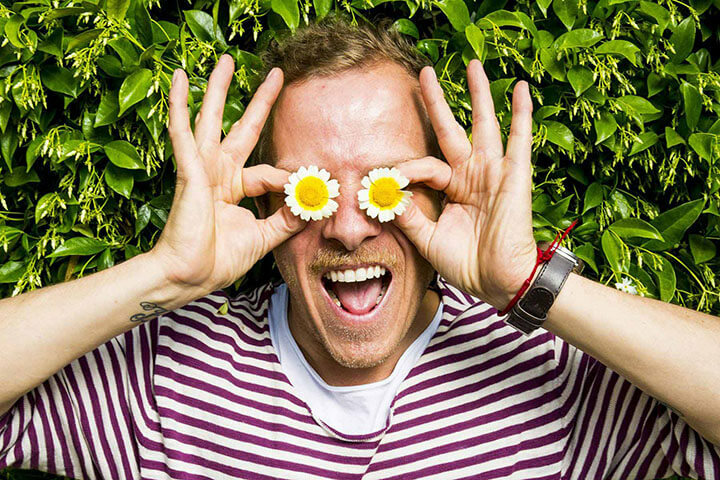 This season, we will be able to enjoy the island’s first organic ‘pop-up’ cocktail bar in La Paloma Café, thanks to My Organic Spirits, which will only serve organic spirits from their portfolio, in collaboration with the company “Cold Pressed Juices” Potion Juicery Ibiza and the bartender Yuri Gonçalves. 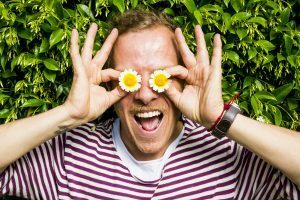 Bernat, born in Catalonia but based in Ibiza, says that the island is his ‘best market’ because ‘it is the perfect place to try out these types of products.’ He says there is ‘no fear of experimentation’ in Ibiza. The island is a ‘melting pot,’ which attracts people from all over the world towards new experiences; people who are open-minded and who, occasionally, become the best ambassadors for introducing his products to their home countries. So let’s raise a glass of mescal to Bernat and his team and toast that they continue to offer unforgettable experiences.